Organised by the Indian Express Group, Technology Sabha, has since long been India’s premier egovernance forum; setting the pace for egovernance seminars with leadership dialogues, actionable case studies & best practices, networking opportunities and technology showcases. The Forum gathers under one roof the key Government ICT practitioners and decision makers as they work towards the creation of a more transparent and efficient governance mechanism. “Confluence 2018” is a great platform inviting CIOs and their spouses to get together, network, share ideas and unwind away from mundane city life. 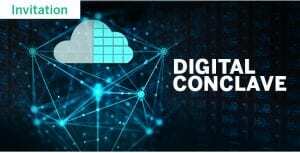 With the aim to understand the opportunities and challenges emanating from use of cloud technology in government, Express Computer magazine in partnership with industry leader, Juniper Networks is organising the “Express Digital Governance Series,” in New Delhi. The conference will bring together some of the best thought leaders in the country sharing their journey of digital transformation, and their lessons from successful e-governance projects. 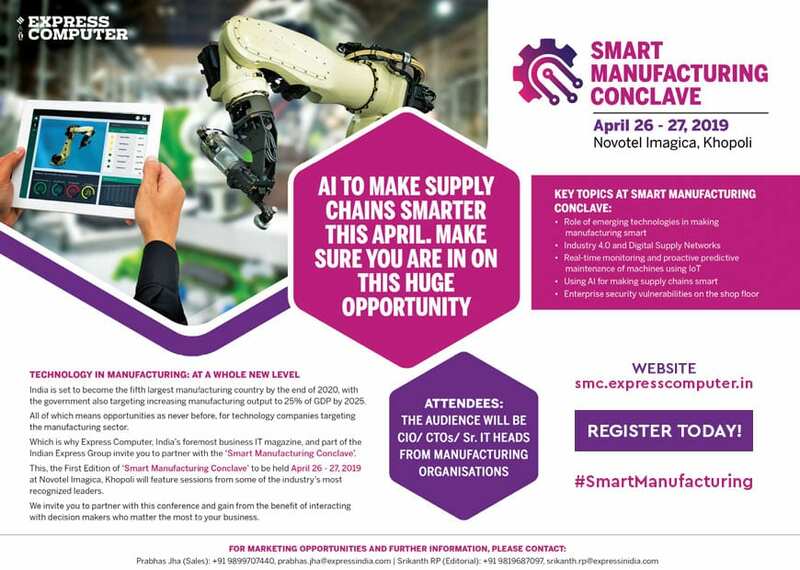 This conference will be co-hosted with Smart Cards Expo, which has a huge focus on IoT, Artificial Intelligence, RFID and Mobile Payments. 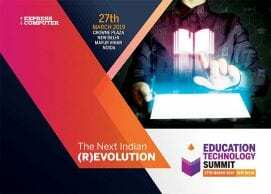 The North East edition of Technology Sabha is a two-day residential conference that explore new trends and innovations in creating a digital ecosystem for accelerating e-Governance initiatives.